3rd GRADE TEAMS TAKE 3rd!!! Readers are winners! 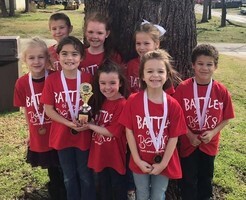 1st Grade LD Students competed in their first ever Battle of the Books competition winning 3rd place overall!! LEE IS T.O.M. AT L.D.E.! Congratulations Tiffani Lee!!!! 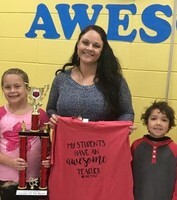 The February teacher of the month at Louise Durham Elementary! Congratulations to our November teacher of the month, Leah Roberts! Leah teaches our Tech classes at LD focusing on elementary computer science skills. She works to show what is going on at Louise Durham through our various social media platforms and creating our school yearbook. 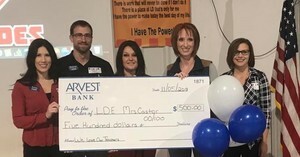 We are so proud of Mrs. Robin Castor, she has been selected for the I Love My Teacher award , sponsored by Arvest Bank. 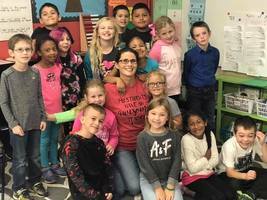 She will receive $500 to spend for her classroom. 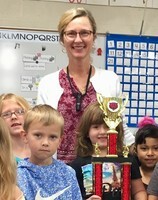 Congratulations to our October Teacher if the Month! 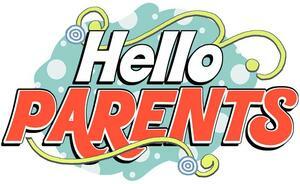 Thank you Mrs. Angela Trammell for all you do!! 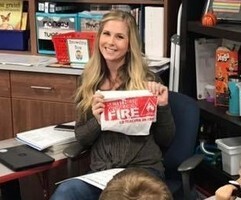 Congratulations to our October Teacher on Fire!! Thank you Mrs. Plunkett! 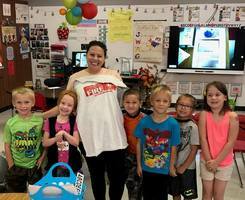 The Teacher on fire for September at Louise Durham is Katie Thomas 1st grade. 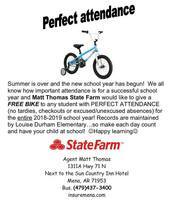 Matt Thomas State Farm Insurance will be giving a free bike to every LD student with perfect attendance! 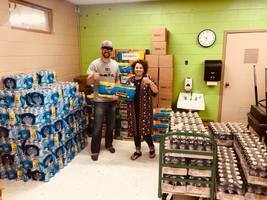 Nathan Sherer from Union Mission dropped off donations to Louise Durham today! The donations come from Convoy of Hope in Springfield Missouri. 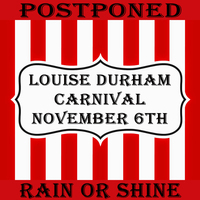 This is the second year that Union Mission has partnered with Louise Durham. 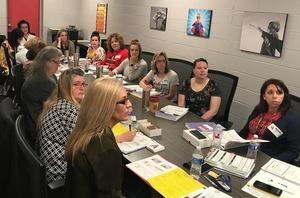 LIVE SCHOOL COMING TO LD & HH ! 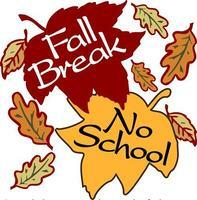 No School Monday, October 23, 2017. 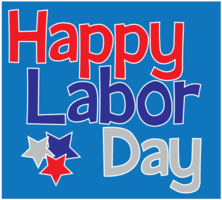 In observance of Labor Day, our school will be closed on Monday, September 4, 2017. 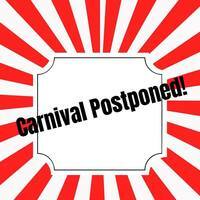 Enjoy this time with family and friends. Celebrating Reading with our last AR Party! 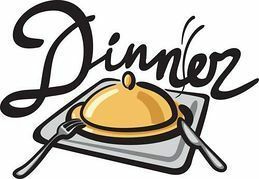 The book fair will be open for parents to shop Thursday, March 16 (3:00 p.m.-8:00 p.m.) *Students can shop Monday March 13 - March 16 during the school day. 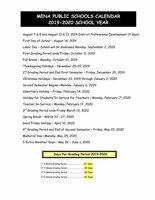 Read Across America February 27-March 3. 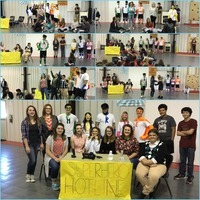 Louise Durham Elementary wants to say "Thank You" to our Mena High School Theater Arts 2 class. The Theater Arts students' bring the word of the month to life by performing for our Kindergarten through Second Grade students at our weekly Rise and Shine. 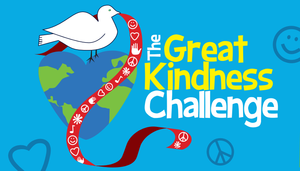 Louise Durham joined in on the Great Kindness Challenge. Our Heroes brought coins from home for our coin drive. As a total we raised $ 751.26. We will be donating that to our friends at Arkansas Children's Hospital. Thank you all for your Kindness. 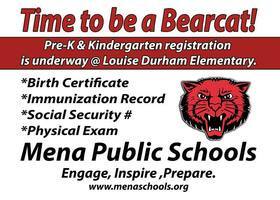 Congratulations to Chloe Buck, Bryant Thomas, and Mariah Dilbert! 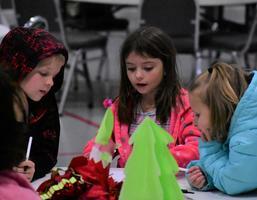 Louise Durham participated in the Arkansas Ag in the classroom coloring contest. Chloe Buck won 3rd place at Louise Durham. Bryant Thomas came in 2nd place at Louise Durham and at County. Mariah Dilbert came in 1st place at Louise Durham, 1st place in the county ,and was the state winner. 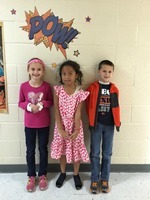 Congratulations to our Spelling Bee participants and winners! You all did Super! Congratulations! Our 2nd-Grade Spelling Bee Winners: 3rd Place Lucas Johnson, 2nd Place Jordan Lyle, and 1st Place Ryan Jiang. 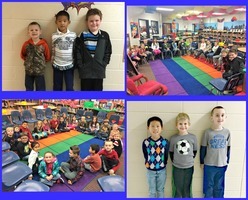 Our 1st-Grade Spelling Bee Winners: 3rd Place Ayden Dong, 2nd Place Alec Erickson, 1st Place Shooter Davis.